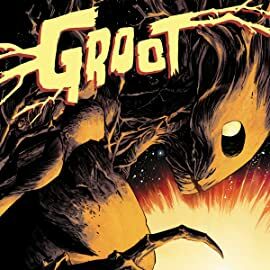 For the first time ever, the most famous talking-tree-thing in the Marvel Universe is starring in his own series! 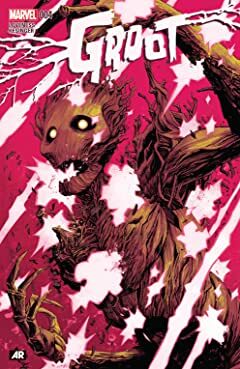 You might recognize him from Guardians of the Galaxy, the biggest movie of 2014. 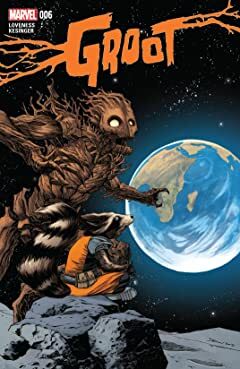 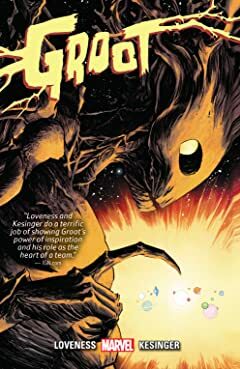 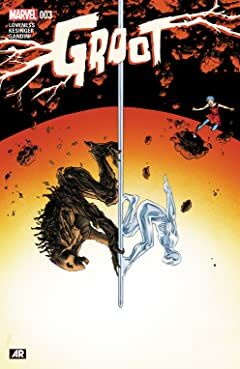 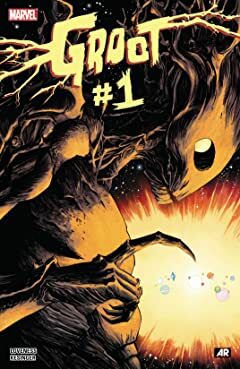 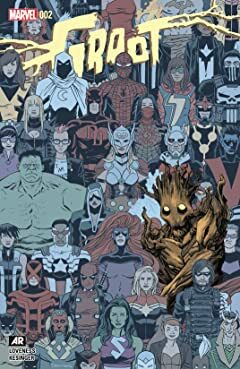 When Rocket and Groot are on an intergalactic road-trip and calamity strikes, the two get separated, and for the first time in years, Groot’s on his own! 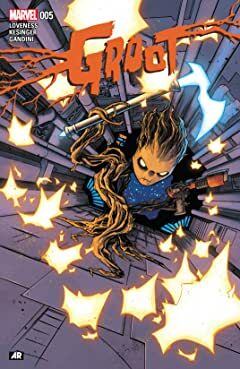 Whatever may be coming Groot’s way, one thing’s for sure- it’s going to be a Groot adventure!